i did a network test and this did come out is it good ? and how can i use the full speed then? 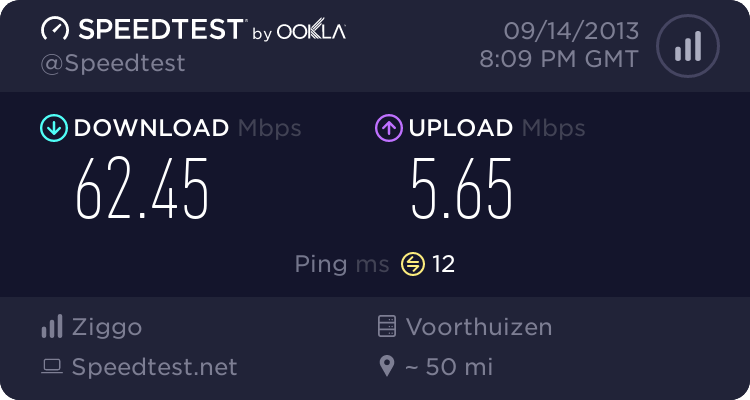 only getting crappy down speed 1mb while much seeders there are my up is 500kbps how can i let that also run at full speed? That all completely depends who you are downloading from. They have to have the bandwidth to send to you that quickly and a lot of sites have a throttle on their bandwidth so they dont get over loaded.